Miami real estate often steals the spotlight. Whether it’s due to being one of the hardest hit markets during the housing bust or the location of a celebrity’s newest beachfront penthouse, Miami gets its fair share of attention. Now, the city has another claim to fame. Recent data shows that Miami has the largest percentage of cash buyers out of the 51 largest major metros in the nation. If you’re considering investing orpurchasing in Miami, use this information to make an informed decision. Understanding your market and competition is necessary due to the local nature of real estate. Miami’s history shows that the city is no stranger to real estate fluctuations. 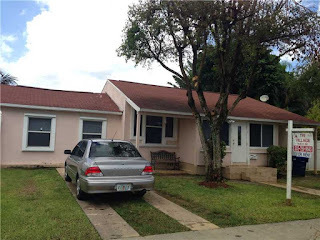 After the burst of the real estate bubble, Miami home prices and sales fell dramatically—many investors stopped buying homes and regular home buyers were hesitant to purchase. As a popular investor and vacation home market, the slowdown was not a surprise. However, as home sales bounced back, investors once again flocked to Miami and spurred the city’s recovery. In 2012, cash buyers made up 70 percent of the home sales in Miami. While the percentage of cash deals in Miami has dropped in the last few years, Miami is still one of the hottest cash buyer markets. Even the government is taking interest in the astonishing number of cash deals taking place in Miami. In January 2016 the U.S. Departmentof Treasury announced that title companies handling cash deals in this market will have to reveal the name of any buyer spending more than $3 million. This new regulation will likely impact investors, especially foreign investors who cannot obtain U.S. mortgages and therefore typically make all-cash purchases. Florida is a hot-spot for cash buyer markets. Eight of the 10 top cashbuyer markets as of Q2 2015 were located in Florida. Miami led the way as the number one market with 55 percent cash home sales. Sarasota, Fort Myers, Daytona Beach, Tampa, Lakeland, Melbourne and Orlando followed, respectively. Orlando, which was tenth on the list of top cash buyer markets and ranked eighth of the Florida markets, had 44 percent home deals—a full 11 percent less than Miami. 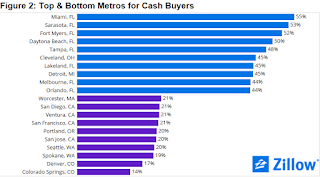 Despite the fact that cash deals inMiami have actually gone down from other years, Miami still leads the other cash buyer markets in Florida by a large percentage. Buyers who are looking at homes in Miami will need to take the large percentage of cash buyers into account. 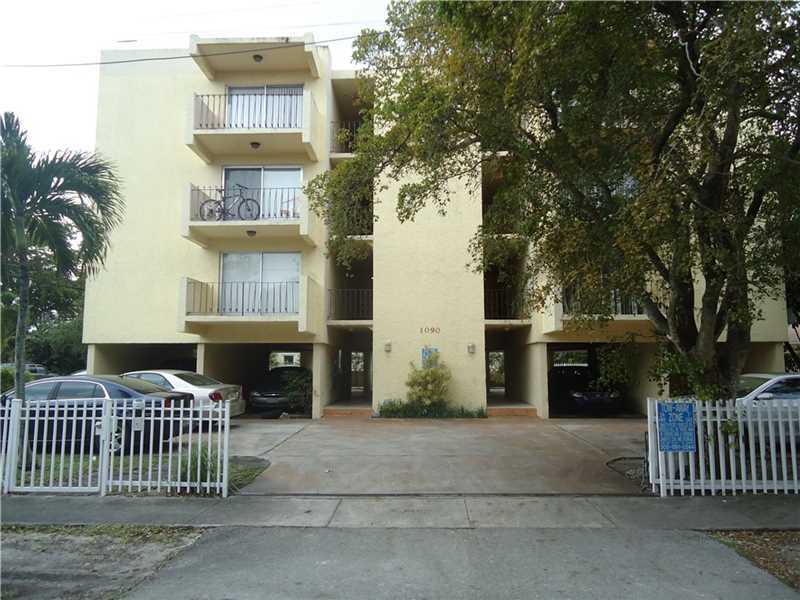 Investors who are willing to put down a lot of cash, or even purchase the property outright, may be more competitive in the Miami market. Many of the cash deals already being facilitated in Miami are likely from investors and could be your competition. On the other hand, investors who purchase high-end or luxury properties may need to consider the implications of the U.S. Treasury’s new disclosure regulation. Regardless of which situation applies you, use this information to arm yourself before you buy your next property. Knowing the influence of cash in your market can help you make strategic investment decisions.